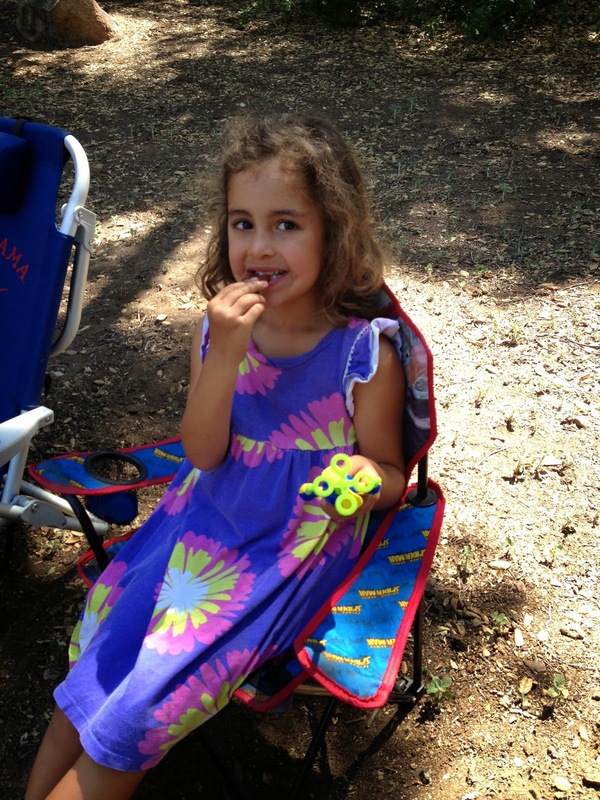 Running with SD Mom: A Trip to the Zoo and the perfect snack! - A GIVEAWAY! A Trip to the Zoo and the perfect snack! - A GIVEAWAY! Have you been to San Diego? 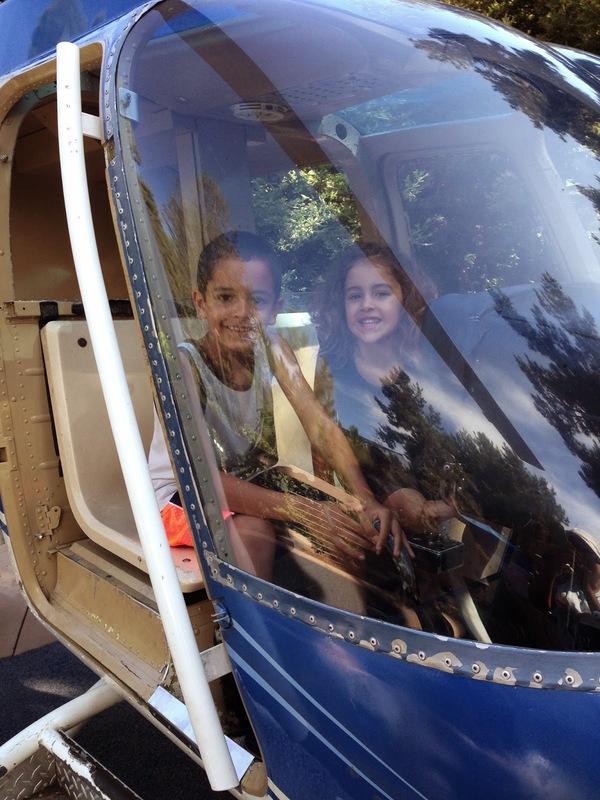 Chances are, if you have, you have also been to the world famous San Diego Zoo! We have had our niece visiting from Minnesota and we have a chance to play tourist. So we took her to the Zoo of course. By the way, LOVE the shirt I am wearing in this pic?! Or love the fact it is made out of 18 plastic recycled bottles? You can get it here. 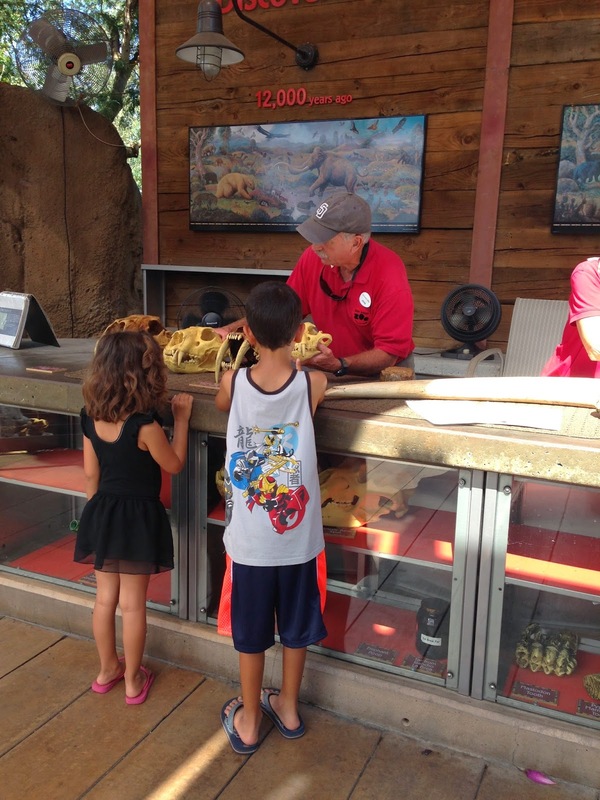 Our favorites at the zoo are the Elephant Odyssey (SD Mom & Dad), Koalafornia (S) and the Info Booths (D)! D can ask endless questions and the volunteers are always so accommodating! We like the Arctic area and pretending we are explorers! After all our exploring, we certainly get hungry for snacks. And what is the most perfect high protein portable snack? Krave Jerky! 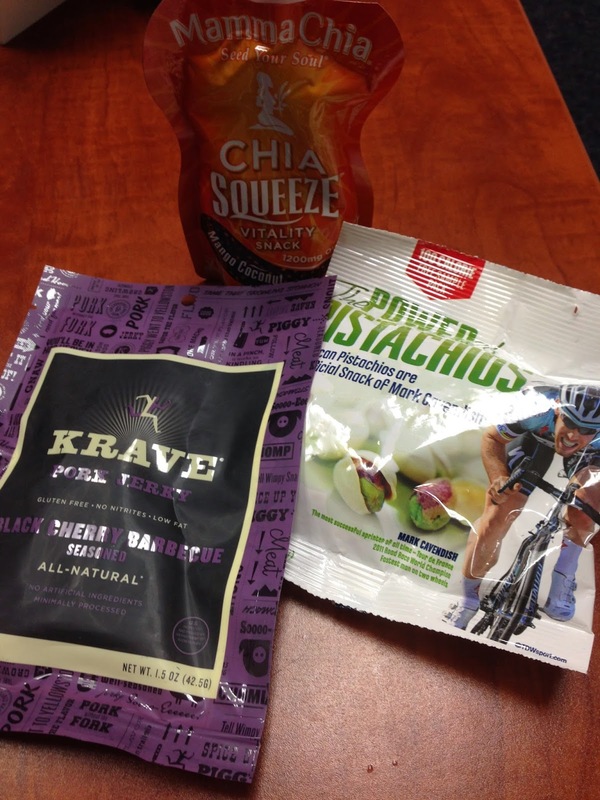 DISCLAIMER: I was provided with a variety of Krave products to try for no cost. But all opinions are my own and I was NOT compensated for this post! It comes in traditional beef, turkey and pork varieties in a ton of different flavors. I am a traditionalist and like the beef the best. But the turkey and pork are SUPER moist. Takes a little getting used to. But hey, if it is good enough for this guy, it is good enough for me! Meb likes to chop it up into his salads! BRILLIANT! And with all the different flavors and the low calorie counts, it is pure protein goodness! You know who else LOVES this stuff? S! I happen to hold the opinions of S and Meb in very high regard! 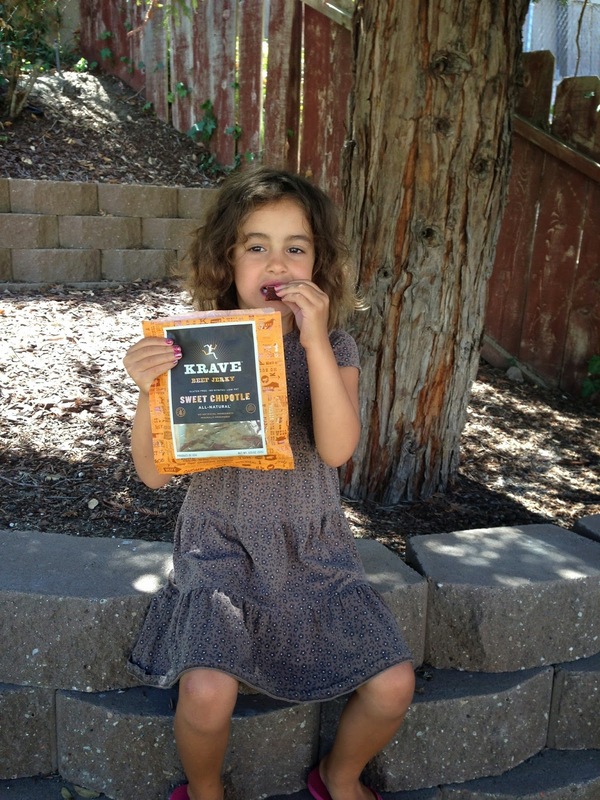 Krave Jerky NEVER contains any artificial flavors or nitrates of any kind so you can feel good about eating it or giving it to the littles! I take it to work to have on hand as a quick snack! So do you want to win your own variety box and taste it for yourself? Do like I (and Meb) do and take it with you the next time you need a snack, go camping or throw it in a salad! Enter on the Rafflecopter widget! 1 winner will be selected via the Rafflecopter widget. Winner will be provided the variety box directly thru Krave Jerky. 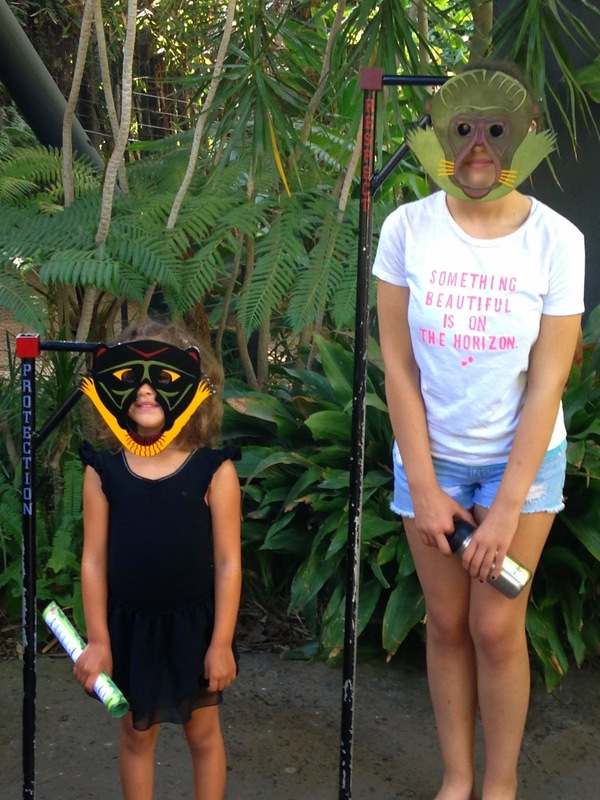 So, have you ever been to the San Diego Zoo? Do you like to play tourist in your own city? What is your favorite snack? 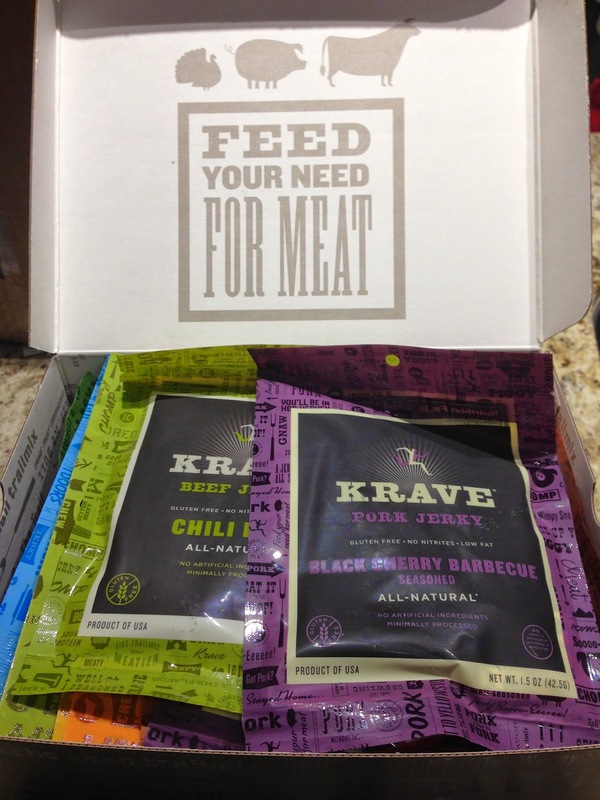 I'm a huge fan of Krave Jerky already and love the Sweet Chipotle. I would love to try the Basil Citrus as that's one of the flavors I haven't tried yet. Definitely want the Teriyaki! Yum! Wow they all look so good! If I had to choose a flavor I guess I would start with the Chili Lime, but seriously, there isn't a single one there that I wouldn't want to try! Sweet grilled teriyaki and lemon garlic sound delish!!! I would like to try their newest flavor the Black Cherry Barbeque Pork. I'd love to try the pineapple orange! The sweet teryiaki sounds good! The sweet chipotle sounds great! The Sweet Chiptole one sounds interesting! I want to try the Lemon Garlic Turkey Jerky! I'd really like to try the Sweet Chipotle or the Black Cherry Barbeque. Yummy! The garlic chili pepper beef jerky sounds great! Mmmm, Black Cherry Barbecue Pork sounds intriguing! PINEAPPLE ORANGE BEEF JERKY would be great to try. Thanks for the opportunity. I've been to San Diego, but have never been to the zoo sadly. All of my friends that have gone to Cali have been there and loved it. I want to try the Garlic Chili Pepper! I want to try the new black cherry BBQ pork jerky. Chili lime or pineapple orange. Tough choice!